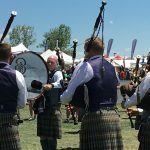 The 2018 Colorado Irish Festival will host several bagpipe and drum bands from around the state that will perform throughout the weekend. 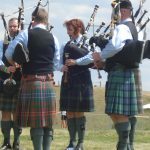 Players will perform Highland music and dress in full Highland attire! Yes, that means kilts! In addition, there will be band and solo competitions for all to enjoy! 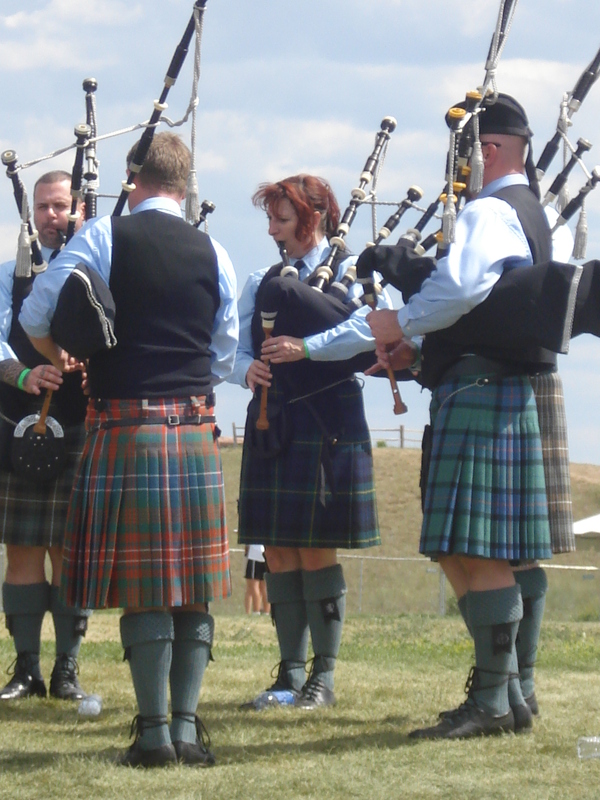 Individual solo bagpipers and drummers are judged by an official Western United States Pipe Band Association (WUSPBA) judge. 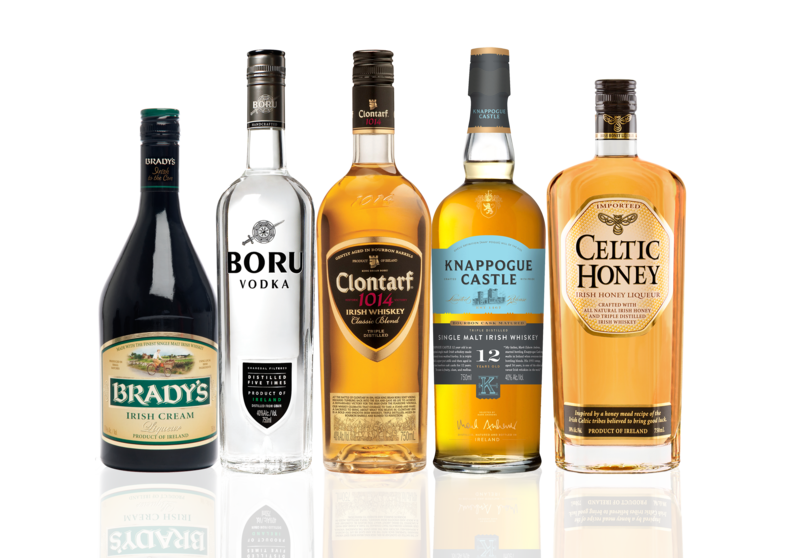 Players are categorized by grade level and are required to play certain types of tunes including, but not limited to, marches, jigs and even piobaireachd! Competing bands vary according to grade level. As with solos, bands are judged by official WUSPBA judges, although during band competitions, bands have 3 judges ranking the bands at once, each judging on different aspects of the music. 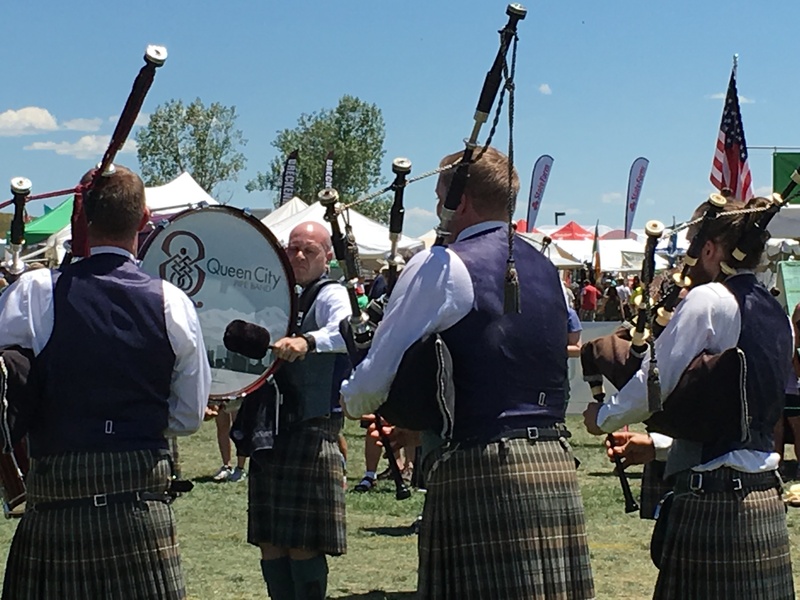 Around the competition circle, spectators see a piping judge, an ensemble judge and a drumming judge. This event is always entertaining!